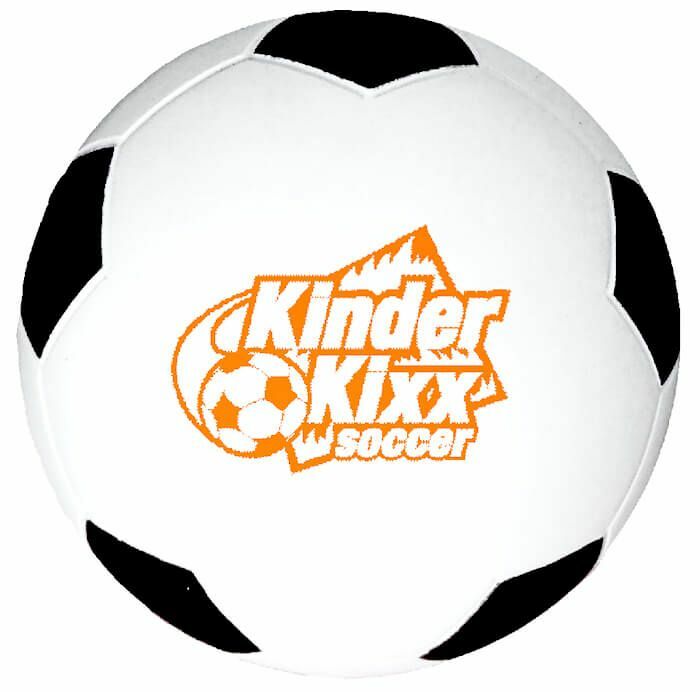 Foam Soccer Balls are soft and durable. Production Time 5 business days. Rush: 2 business days ($15.00 charge per 500 balls per side applies and virtual proofs are not possible with rushes). Express shipping options available at check out. Production times are usually firm, but may vary depending on production schedules.